CTV Morning Live, hosted by Nicole Dubé and Rahim Ladhani, kicked off in the fall of 2011. Airing live from 6 to 9 a.m. from CTV Winnipeg’s studios, the new daily program is one of six new morning news shows launched across Canada by CTV. 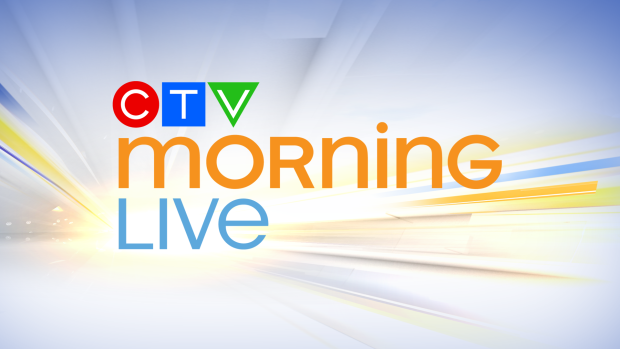 CTV Morning Live provides a mix of breaking local news, weather and traffic in a friendly and fast-paced format. Nicole and Rahim are joined by Terri Apostle at the weather desk, Katherine Dow on social media, Alex Brown on traffic, and Rachel Lagacé out and about in the community.